Use these K-40 rack accessories to maximize the amount of merchandise your can display while creating a visually appealing display. 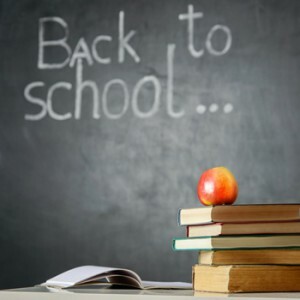 If you plan to make a profit off of excited back-to-school shoppers, make sure that your floor is set up in a way that entices that audience. 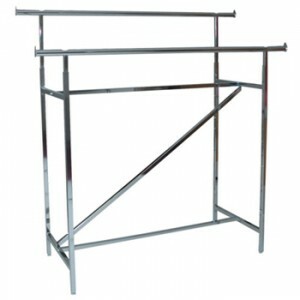 Here are four ways that you can improve your usage of rolling racks in your store. Summer, a favorite season for many people, is drawing to a close. 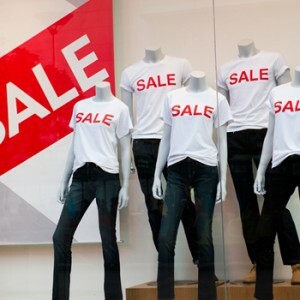 As a retailer, this means you have some assessing to do: How did your summer merchandise sell? Or should you set up a summer clearance event? 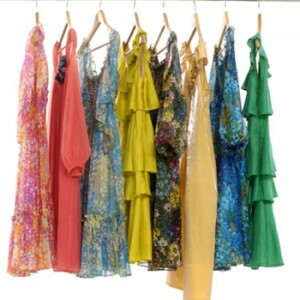 Shoppers are drawn to displays that are engaging and dynamic, so variety is key to making your store arrangements pop. 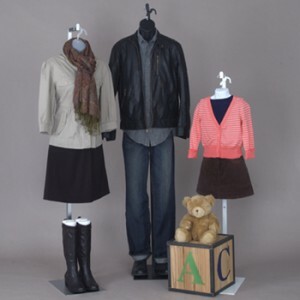 Now that back-to-school season is here, there’s no better way to create unique eye-catching store windows than with child mannequins.